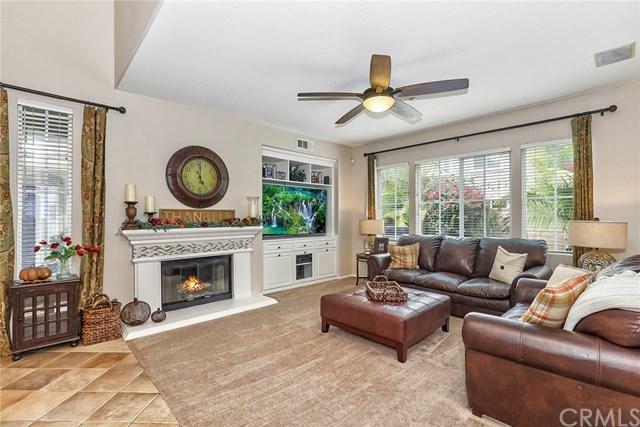 Situated on an end unit in the desirable neighborhood of Sienna Ridge lies this 4 bedroom, 2 Ãƒâ€šÃ‚Â¾ bathroom Painted Trails condo. Upon entry youÃƒÂ¢Ã¢â€šÂ¬Ã¢â€žÂ¢ll be greeted with a large open living room complete with cozy fireplace, a kitchen which opens to the dining room and a downstairs bedroom that is currently being used as an office. Upstairs the spacious master bedroom has a walk-in closet and a shared ensuite bath complete with dual sinks and vanity area. 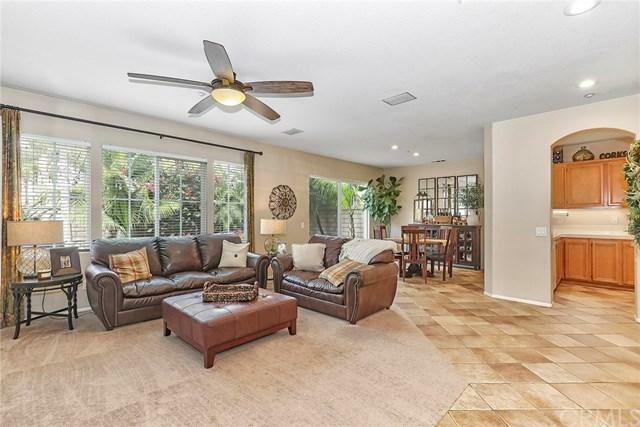 Outside boasts the largest backyard Sienna Ridge has to o Situated on an end unit in the desirable neighborhood of Sienna Ridge lies this 4 bedroom, 2 Ãƒâ€šÃ‚Â¾ bathroom Painted Trails condo. Upon entry youÃƒÂ¢Ã¢â€šÂ¬Ã¢â€žÂ¢ll be greeted with a large open living room complete with cozy fireplace, a kitchen which opens to the dining room and a downstairs bedroom that is currently being used as an office. Upstairs the spacious master bedroom has a walk-in closet and a shared ensuite bath complete with dual sinks and vanity area. Outside boasts the largest backyard Sienna Ridge has to offer with a beautifully landscaped lawn and lots of mature trees offering the perfect amount of privacy. Additional amenities of the home include 2-car garage with direct access, built-in closet organizers and an inside laundry room. 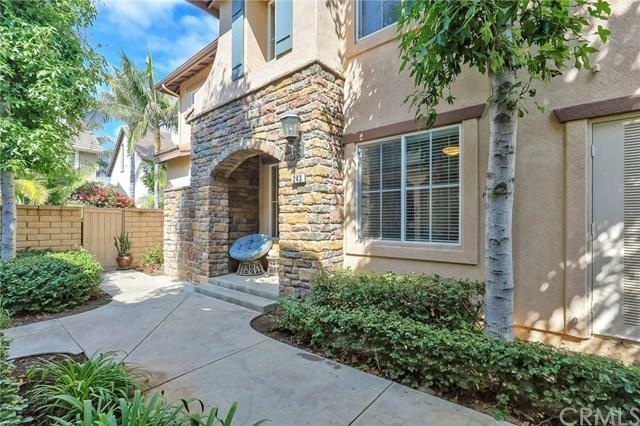 The Painted Trails HOA offers a pool, spa, parks, picnic areas and more and the community is just a stoneÃƒÂ¢Ã¢â€šÂ¬Ã¢â€žÂ¢s throw away from Lake Mission Viejo which hosts a plethora of entertainment options including beaches, boating, fishing and summer concerts. Topping off the list is an award winning school district and fabulous shopping, dining and entertainment options. 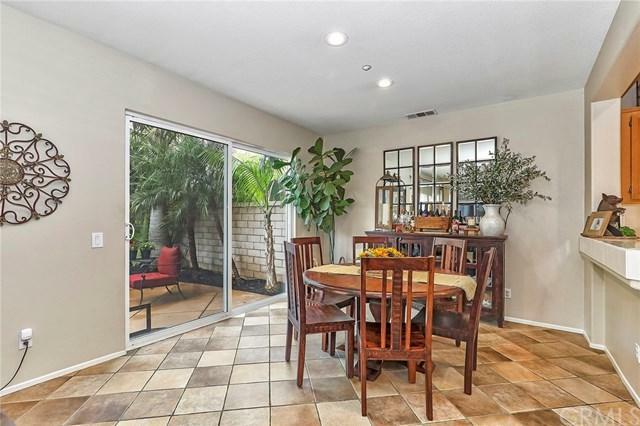 This property is a home any discernable buyer will not want to miss.